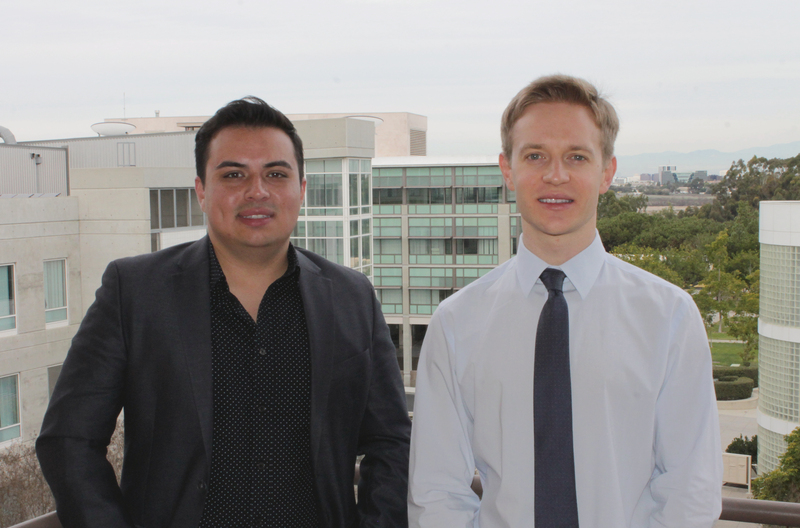 First author Christian Guerrero-Juarez and Maksim Plikus, associate professor in developmental and cell biology. New insights on circumventing a key obstacle on the road to anti-scarring treatment have been published by Maksim Plikus, an associate professor in developmental and cell biology at the UCI School of Biological Sciences and colleagues in Nature Communications. The research team discovered that the natural scar-free skin repair process relies partially on assistance from circulating blood cells. The results point the way toward possible treatments for scar-free wound healing that target the body’s own blood cells. Skin injuries activate rapid wound repair, which often culminates with the formation of scars. Unlike normal skin, scars are devoid of hair follicles and fat cells, and creating new hair and fat is necessary for regenerating an equivalent of normal skin. 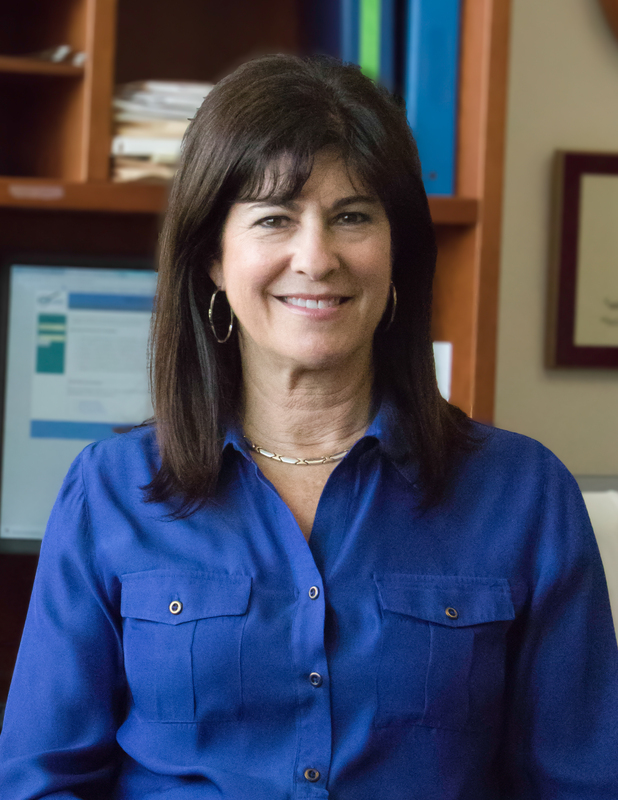 In a 2017 paper published in Science, Plikus and colleagues identified that adult mice can naturally regenerate nearly normal-looking skin when new hair follicles and fat cells form in healing wounds. New fat cells regenerate from myofibroblasts, a type of wound fibroblast that was previously not thought to be capable of converting into other cell types. This discovery brought renewed attention to wound fibroblasts as attractive targets for anti-scarring therapies.